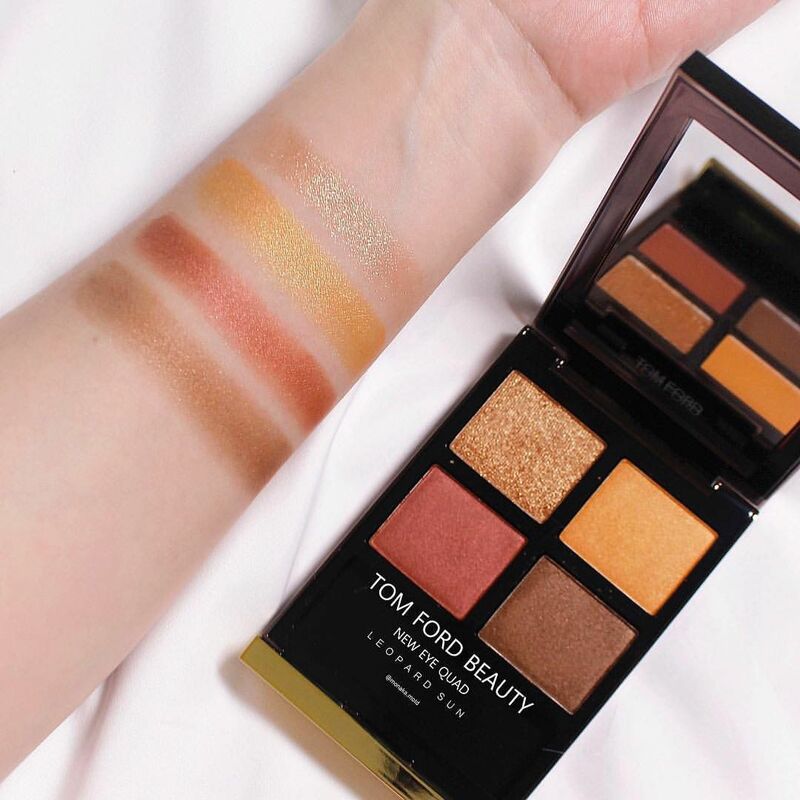 史上最難搶的唇膏界巨星!限量TOM FORD BOYS & GIRLS 唇膏重磅再現! 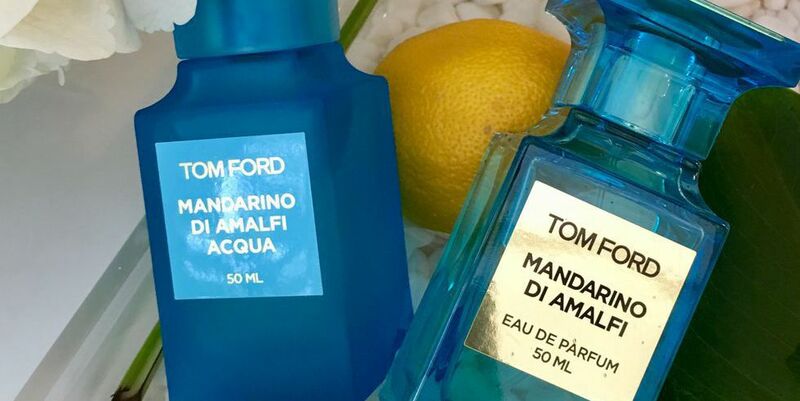 TOM FORD BOYS & GIRLS 04/23再度限量襲台，E編不囉嗦立馬櫃上直擊! A Part of Hearst Digital Media ELLE participates in various affiliate marketing programs, which means ELLE gets paid commissions on purchases made through our links to retailer sites. ©2018 Hearst Magazines Taiwan All Rights Reserved.